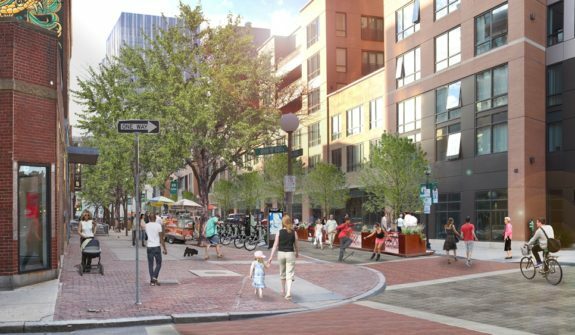 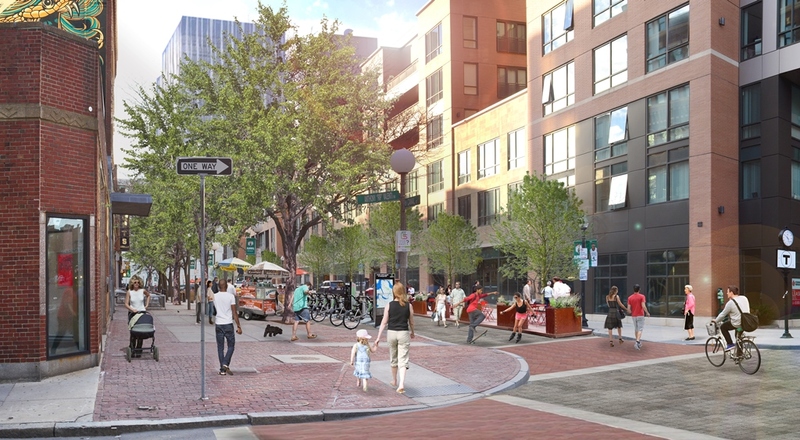 The area around North Station is experiencing rapid growth, with several large developments bringing new residents, office workers, and retail space. 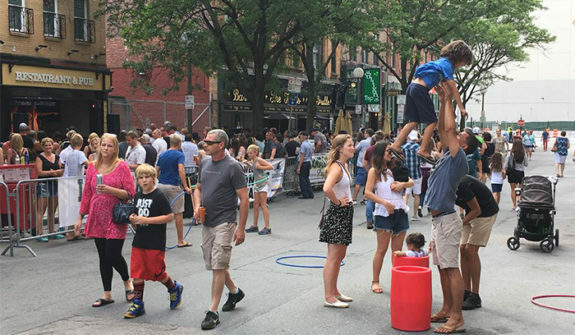 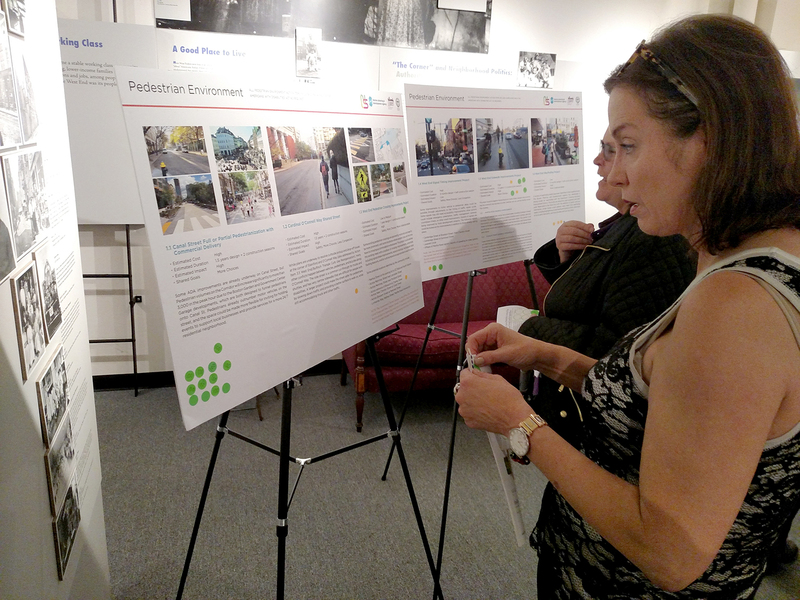 People in the neighborhood are concerned about an increase in traffic, including its effects on livability and travel delays. 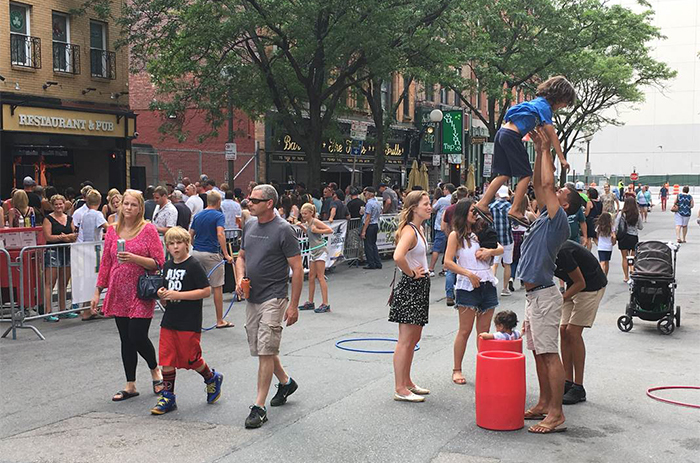 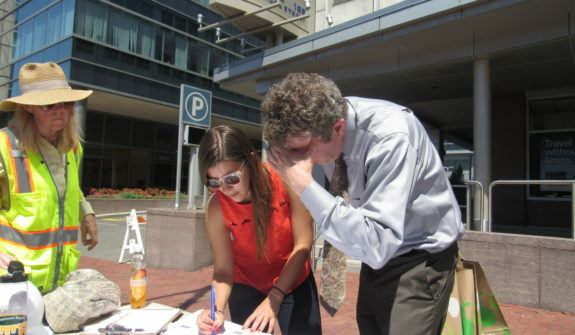 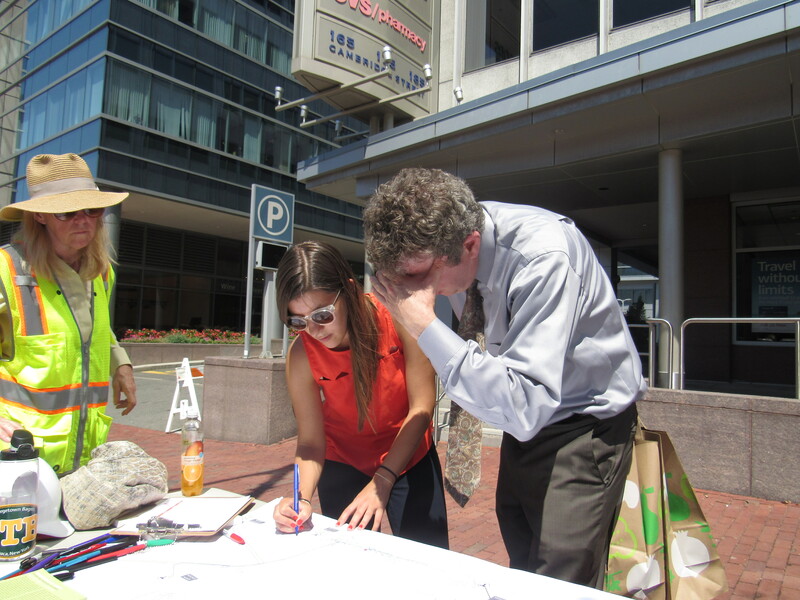 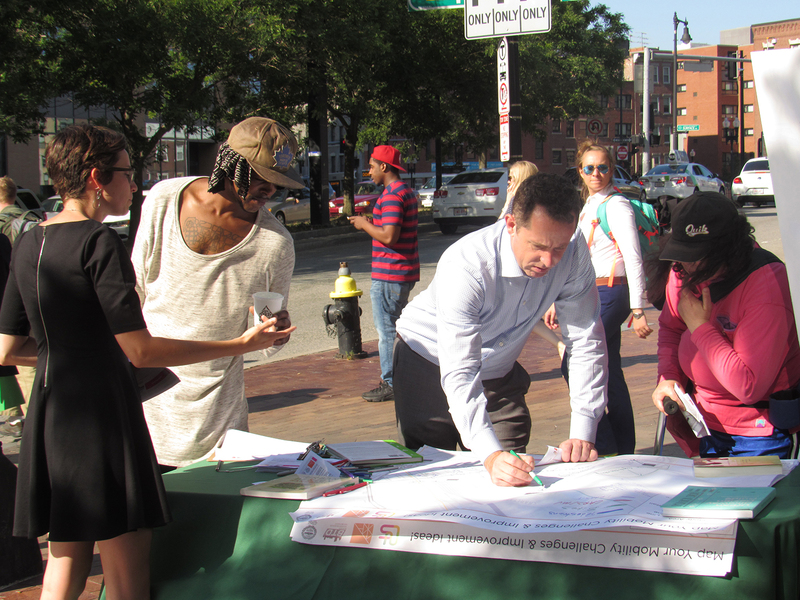 This action-focused plan for the Boston Planning & Development Agency (BPDA) and the Boston Transportation Department (BTD) helped crystalize the neighborhood’s vision and create a project to-do list that will improve the efficiency of local streets for all modes of travel. 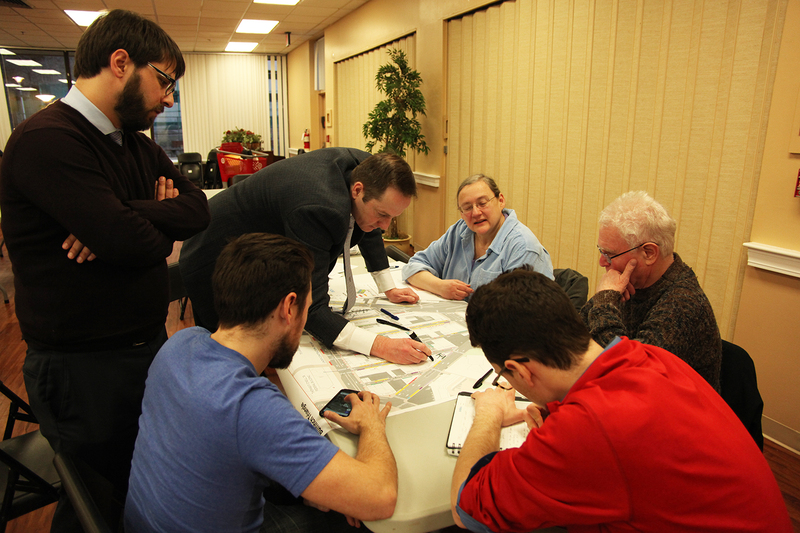 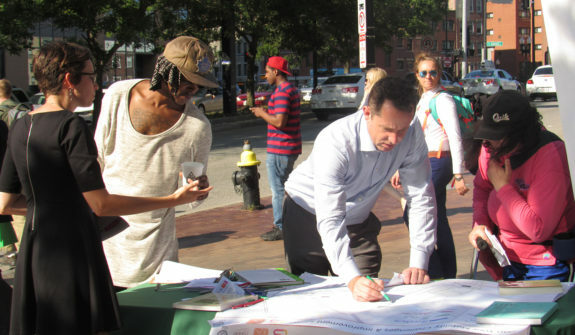 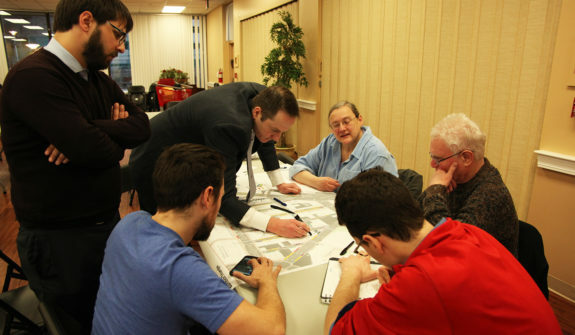 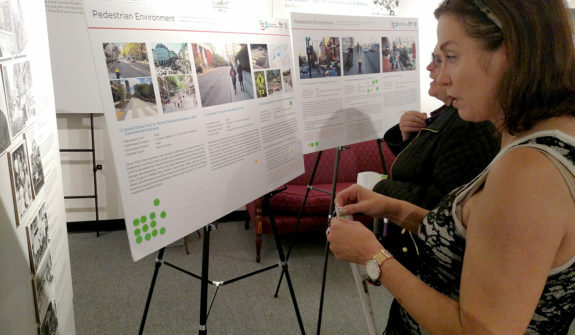 The community’s priorities were narrowed down to two dozen short- and long-term action items including evolving Canal Street into a pedestrian-oriented shared street, adding protected bike lanes to Cambridge Street, outlining permitting tactics to encourage shuttle consolidation, adding an inbound bus-priority lane on North Washington Street, and improving traffic operations inside the Bulfinch Triangle. 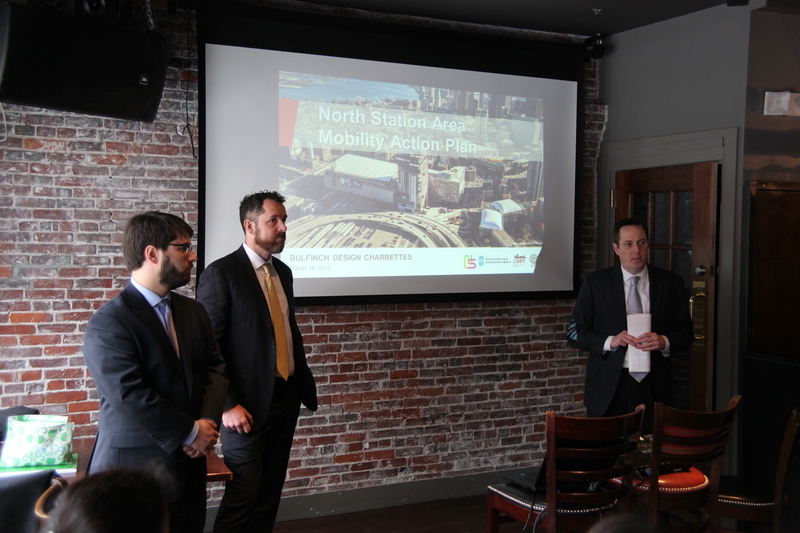 The plan provides the City of Boston with a blueprint for making a transportation system that will encourage more efficient modes of travel, which in turn helps reduce motor vehicle traffic. 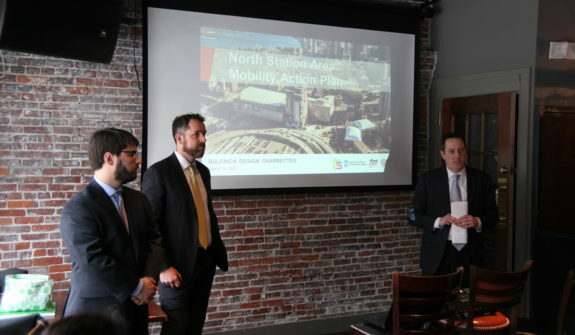 Click here for the Action Plan.